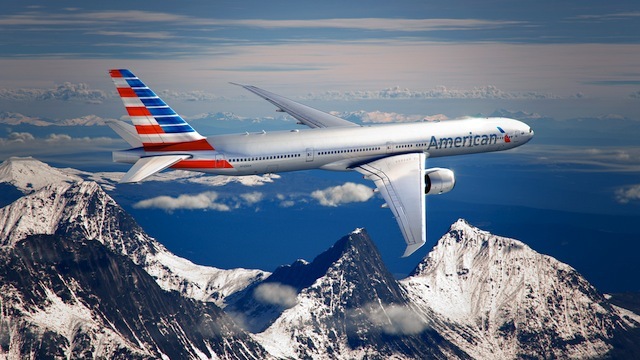 American Airlines and US Airways officially announced an $11 billion merger on Thursday morning. The new company, which will be based in Fort Worth, will have more than 6,700 daily flights to 336 destinations in 56 countries, the carriers said. “Today we are proud to launch the new American Airlines — a premier global carrier well equipped to compete and win against the best in the world,” said Tom Horton, chief executive of American’s parent company, AMR Corp.
For the complete story by Andrea Ahles of the Fort Worth Star-Telegram, click here.